How many kinds of adjectives are there? Are possessive adjectives also pronouns? 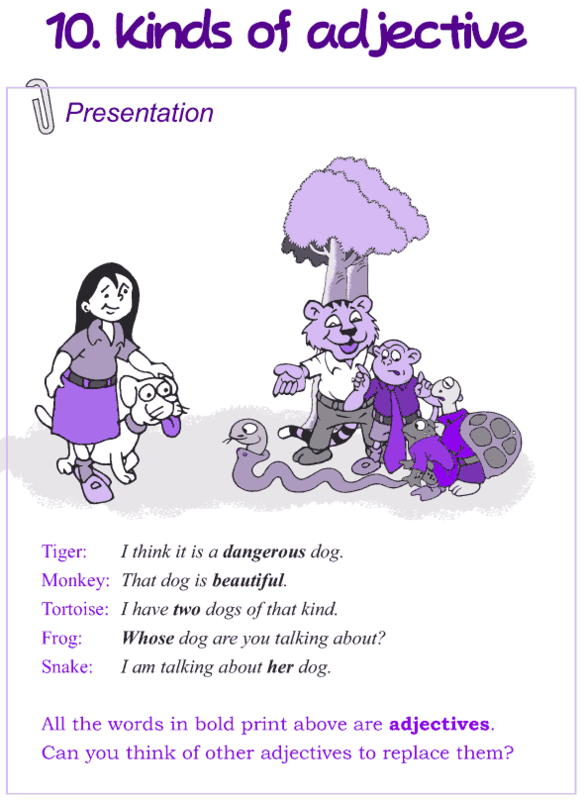 What is the difference between an adjective and a pronoun?